Dietitians (and nutritionists) help plan and implement balanced, nutritional meal programs and promote healthy eating habits. The dietitian is educated and trained on how to prevent and minimize health issues caused or exacerbated by dietary deficiencies or malnutrition. There are a few different types of dietitians - some work in a clinical setting (hospitals, nursing homes, etc. ), others work in a community setting, some work in schools, and some work as consultants, contracting their time and expertise out to facilities in need of dietary planning. 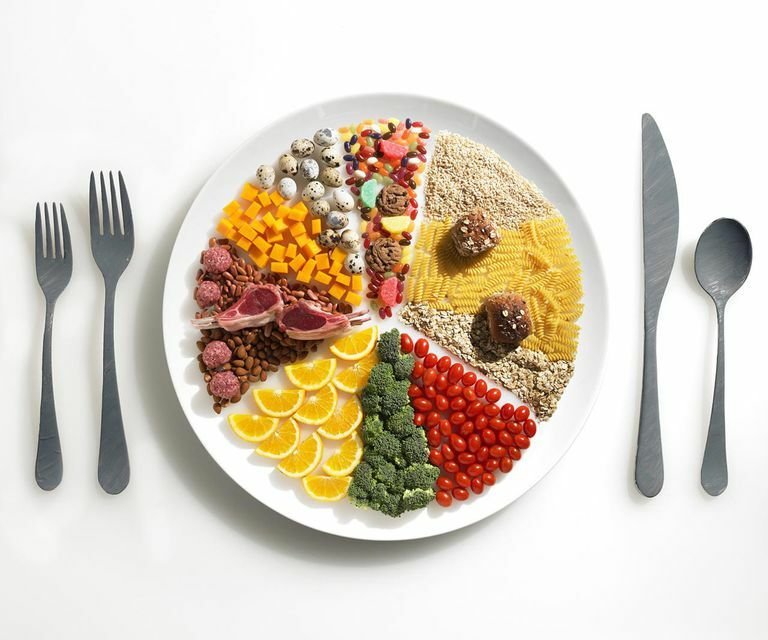 The minimum requirement to become a dietitian is a bachelor's degree, (four years of college). Some dietitians have master's degrees, which some higher-level or management positions may require. According to the Bureau of Labor Statistics, there are about 279 bachelor's programs for dietitians in the U.S., and about 18 master's programs that are recognized by the American Dietetic Association's Commission on Accreditation for Dietetics Education. Undergraduate programs include majors in dietetics, foods, and nutrition, food service systems management, among others. Some states (35 of them) require licensure to practice as a dietitian. Additionally, the status of "Registered Dietitian" can be achieved by completing a supervised internship and a certification exam administered by the Commission on Dietetic Registration of the American Dietetic Association. This certification is not required to practice but may be preferred by some employers as an additional quality control. According to the Bureau of Labor Statistics, the job growth for dietitians is projected to be about 16 percent from 2014-2024, a pace which is "much faster than average", according to the BLS. Most dietitians work in hospitals, nursing homes, long-term care facilities, or medical offices. Other dietitians work in public health or government institutions (correctional facilities, universities, etc.) Additionally, some dietitians work in special food services, which are corporations that provide dietetic and nutritional planning and services to facilities and universities. Median (midpoint) salary for dietitians, according to the BLS data for 2015, the most recent numbers available, was $56,950. The middle 50% earned from $45,410 to $69,580. Outpatient care centers tend to pay the highest salaries, while government settings and food services pay the lower salaries in the range. What&apos;s the Difference Between a Dietitian and a Nutritionist? Shereen Lehman, a nutritionist, explains the similarities and differences between these two health careers: "Dietitians and nutritionists are both food and nutrition experts. They've studied how diet and dietary supplements affect your health. Both are considered to be healthcare professionals, but the two titles shouldn't be used interchangeably." Bureau of Labor Statistics, U.S. Department of Labor, Occupational Outlook Handbook, 2016-17 Edition, Dietitians and Nutritionists.